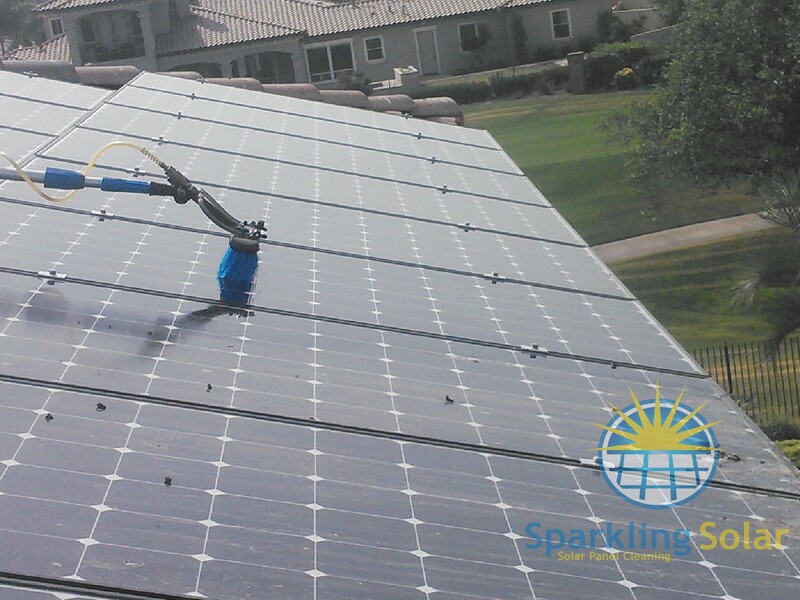 Sparkling Solar Cleaning is the number one solar panel cleaning resource in Bakersfield. We have helped hundreds, if not thousands, of people throughout Bakersfield and Kern County with their solar panel cleaning needs. We tailor design a cleaning and maintenance schedule to fit your needs and your exact location so that you get the most out of your solar panels. We are licensed and insured and we have the experience needed to handle any type of solar panel cleaning job. Call us at (661) 717-6424. Sparkling Solar Cleaning utilizes a unique cleaning technique which leaves your solar panels sparkling, spotless and streak free. We are working with some of the top solar installation companies to train and contract our cleaning techniques. Soon our solar panel cleaning will be the industry standard. Call us today to schedule your solar panel cleaning service (661) 717-6424.